A groundbreaking analysis of how well animal studies predict human safety will lead to reduced animal testing and better clinical results for patients, it is hoped. Data analysis carried out by global information analytics business, Elsevier, in partnership with the investigational toxicology department at Bayer AG’s pharmaceuticals division, is the largest publicly available study of its kind. 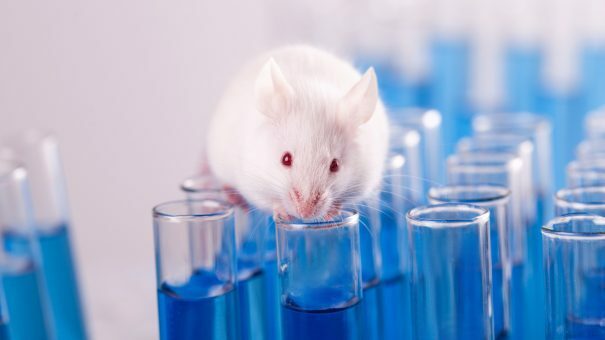 Researchers investigated the consistency between preclinical animal testing and observations made in human clinical trials. They studied 1,637,449 adverse events reported for humans and the five most commonly used animals in the US Food and Drug Administration (FDA) and European Medicines Agency (EMA) regulatory documents, for 3,290 approved drugs and formulations over 70 years. Some animal tests showed that they are far better at predicting human response than others, depending on the species and symptom being reported. As well as the implications for improving patient safety, the results of this analysis can help pharmaceutical firms decide which tests are appropriate and which could be ruled out to eradicate unnecessary testing on animals. Dr Matthew Clark, director of scientific services at Elsevier, said, “All life science companies have a desire to decrease animal testing, and with continued pressure from governments, societies, and animal welfare groups, pharmaceutical organisations are exploring ways to do that. “Though generally accepted that animals predict human responses, the concordance has never been investigated on this scale before. Our big data study shows that through improved analysis of data, researchers can select tests based on the species that have the most predictive relationship with a human depending on the drug in question, and therefore rule out needless testing. He went on to stress that patient safety is a crucial concern for all pharmaceutical firms and that the latter and a lack of efficacy are the main reasons that drugs fail clinical trials and never make it to market. “Being able to anticipate and respond to the likely human reaction helps researchers build more complete patient safety plans and improve patient recruitment for trials,” added Clark. Elsevier will continue to develop the analysis it has created as part of this study by working on projects with organisations and their proprietary datasets. Further data on dosing to improve accuracy will also be added.